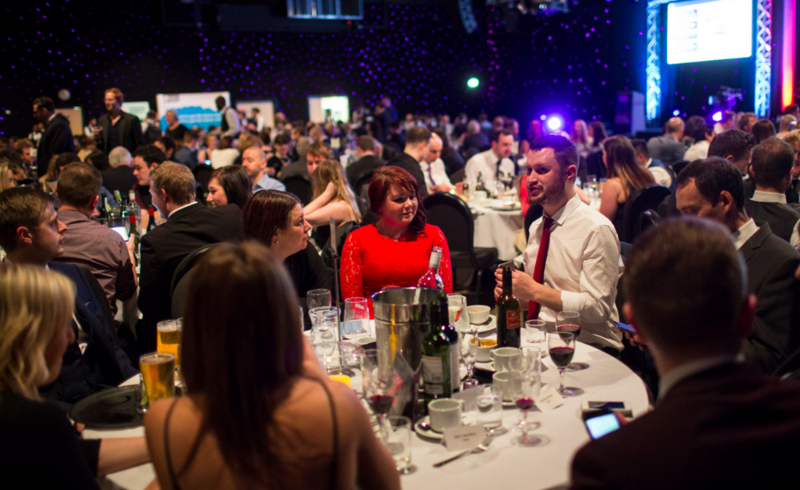 Digital is booming up North – get your slice of the pie at the NECAs! 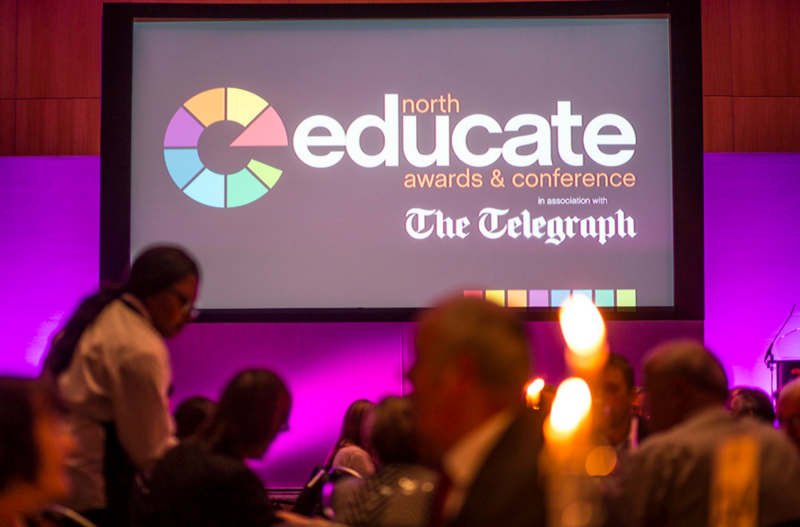 Another fabulous awards night at Educate North! 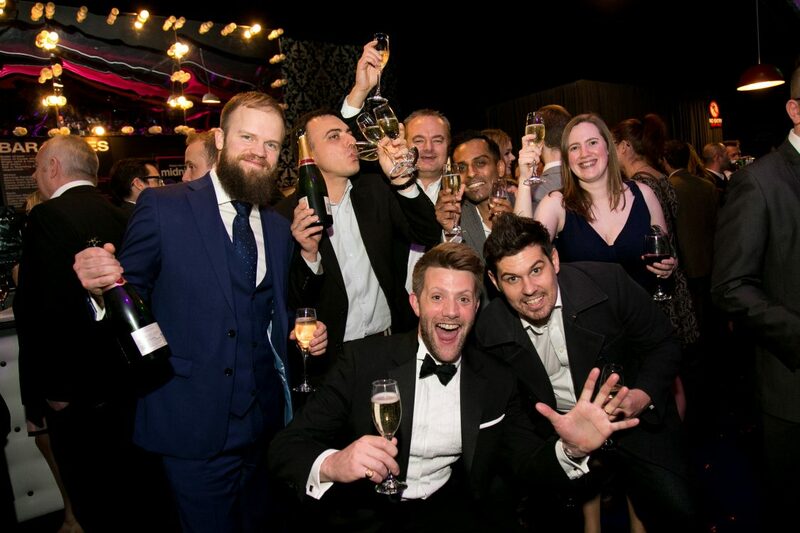 Growing Awards Organisers – the Don’t Panic team is expanding! 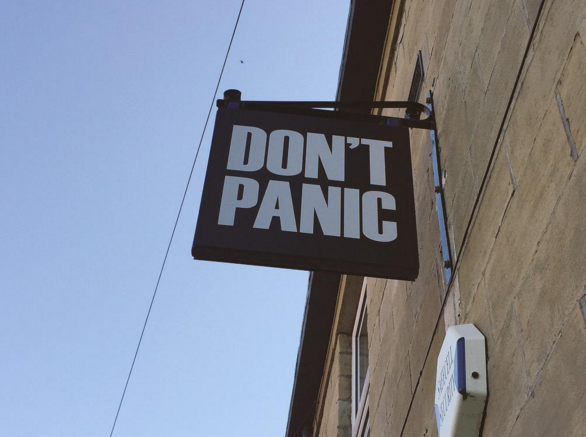 What’s been the buzz at Don’t Panic HQ this week? 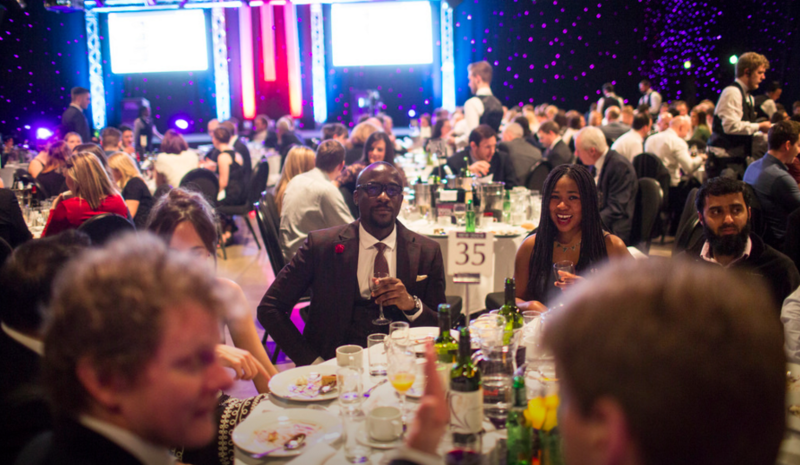 From conferences to awards, where to start? !